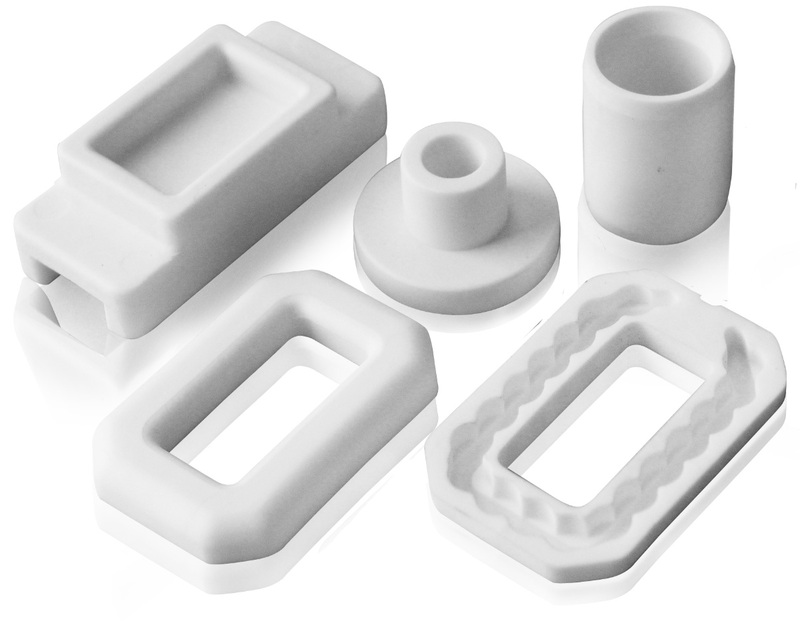 High electrical resistance, dielectric strength and considerable heat conductivity, for which alumina ceramics were chosen as the most suitable material for the production of spark plug insulators are applied in the manufacture of various components for electrical engineering. A considerable number of bushes, terminal blocks, terminals and other products. An important group are insulators and components for ignition of industrial burners.